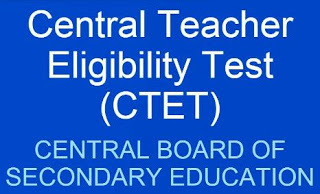 CTET (Central Teacher Eligibility Test) is the qualifying exam conducted by the Central Board of Secondary Education (CBSE) to select interested and eligible candidates for the post of government teachers in central primary schools, middle, secondary education and higher secondary schools across the country. If a candidates want to be CBSE school teacher then it must have passed the CTET Exam 2015 which is qualifying nature. 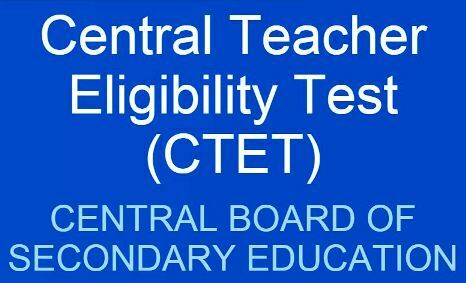 CTET Exam is going to held on 20 Sept, 15 at various exam centers across the country and there are a large number of candidates appeared every time in this examination. Once this exam is qualified, candidate make eligible to apply for any central school teacher recruitment. Other than education qualification required, CTET score card is necessary to appear in any recruitment conducted by CBSE. Central board of secondary education conducts the central teacher eligibility exam September 2015 at various exam centers in different states across all over country. After exam has been successfully conducted, CBSE will release the official CTET Answer Key 2015 on the official website www.ctet.nic.in so that candidates can download that answer key and match the question-answer accordingly to get accurate scores. If you don’t find the direct link to download CTET Answer key then you should go at the bottom of this page, we are providing direct download link. CTET Results 2015 for the exam conducted on 20.09.2015 will be available online after 1-2 months on the official website of central board of secondary education www.cbseresults.nic.in and also on www.ctet.nic.in. Keep visiting this page, we will update the results here once it is available on the official website of CBSE. Good luck. If you have any problem in the downloading of CTET Answer Key 2015 then you can direct contact to the technical email provided by the authority- ctet@cbse.gov.in or you can also comment below to share your score and problems.